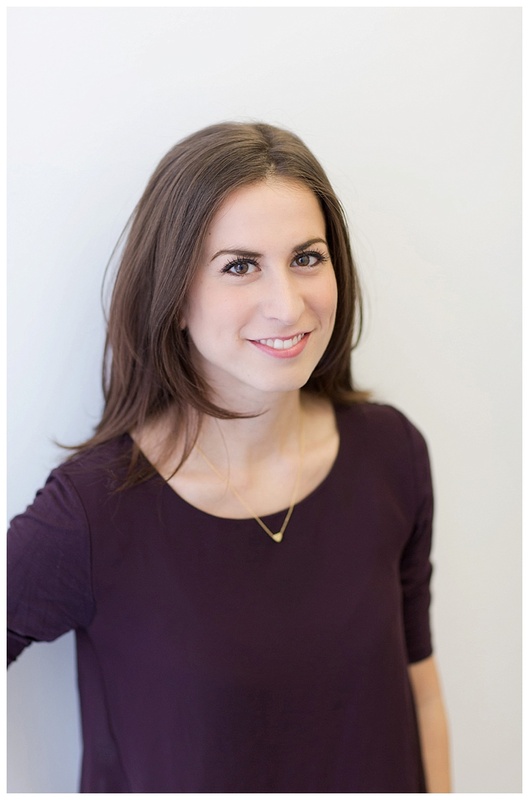 Sarah Levitt is an agent at Aevitas Creative Management who represents critically acclaimed fiction and nonfiction writers. Her list includes journalists, academics, historians, scientists, and musicians, among others. Prior to joining Aevitas, Sarah was as an agent at The Zoë Pagnamenta Agency for 5 ½ years, where she also handled contracts and foreign rights. Sarah most interested in narrative nonfiction in the areas of popular science, big ideas, history, humor, pop culture, memoir, and reportage, in addition to voice-driven literary fiction with a bold plot and fresh, imaginative characters. She’s excited by strong female and underrepresented voices, the strange and speculative, and projects that ignite cultural conversation, whether in the realm of fiction or nonfiction. When it comes to (adult) fiction, voice, an emotional connection, and imagination are all key (whether that imagination manifests itself as magical realism, literary sci-fi, or just the plain subversive and weird). I want to be transported to another world that can reframe our own.